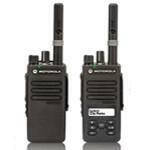 Radio Solutions part of SFL, is a family run two-way radio supplier and manufacturer of radio antenna systems. The organisation was established in 1997 initially providing UK police and military with radio equipment and covert antenna. www.sflmobileradio.co.uk our corportate website linking both RadioSolutions & Sure Antennas together. www.covert-antenna.com for the design and manufacture of covert antenna solutions to police and military surveillance users throughout the World. Radio Solutions offer bespoke radio packages to key sectors supplying radio equipment to major industry leaders such as Siemens Energy, Doosan Babcock, Vinci Group, Costain, Carillion, HTC Plant not to mention most UK Police Force and Special Forces Military Divisions. 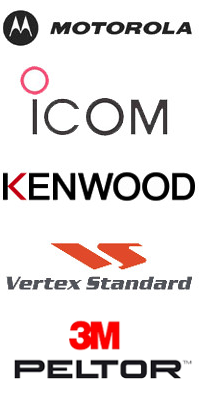 Today we are at the forefront of radio technology in both the radio communications and covert vehicle antenna sectors. Although fully independent amongst the world’s largest manufacturers, Radio solutions team are fully certified and committed to tailoring the optimum radio communications solution for your organisational needs. 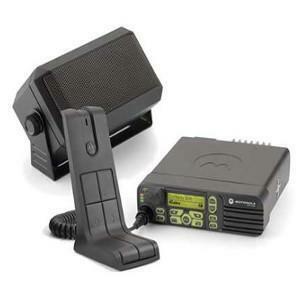 Hiring a two way radio system is a great way of utilizing modern communications equipment for a short or long-term basis without the substantial cost implication. Maintaining communications between you and your workforce is the key to maximizing efficiency in the workplace. 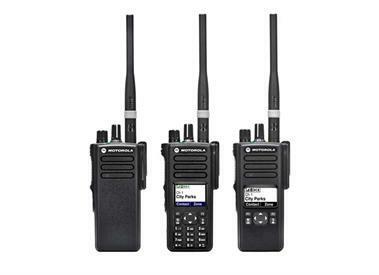 With a hire fleet in excess of 2500 state-of-the-art portable radios, mobiles and base stations, you can be sure to find a solution for your communication requirements. From daily to annual hire periods, SFL's flexible pricing policy will guarantee a quality, cost effective means to your communications!